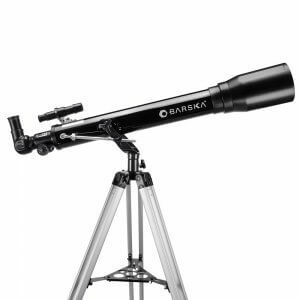 The journey to stars and planets begins with BARSKA. 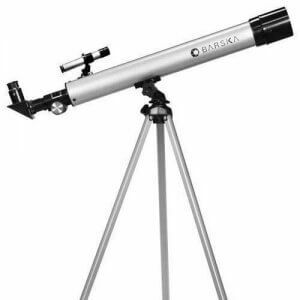 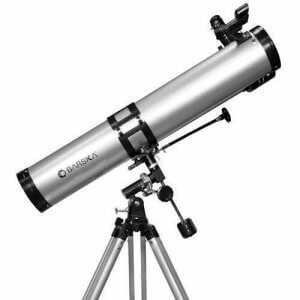 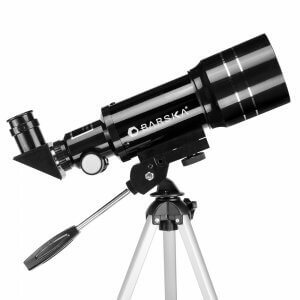 BARSKA's Starwatcher telescopes are ideal entry-level telescopes for the aspiring amateur astronomer. 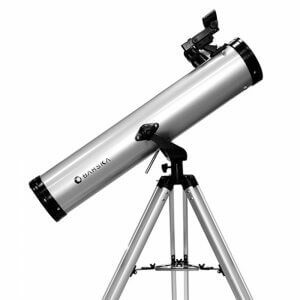 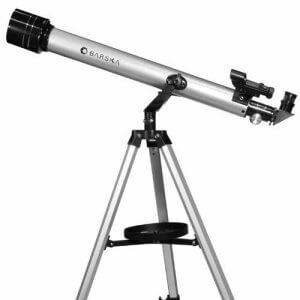 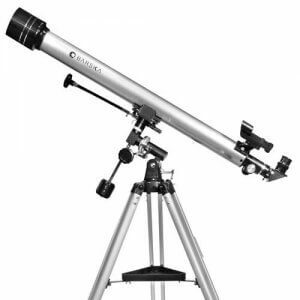 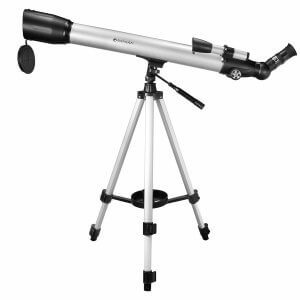 The refractor and reflector telescope models are easy to set up and include everything necessary to begin the adventure for a lifetime including telescope, finderscope, eyepieces, mount and tripod. 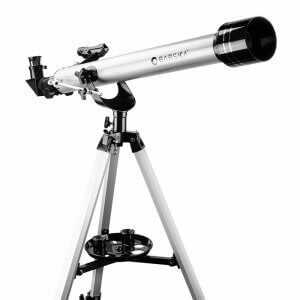 Each Starwatcher telescope also includes our new Beginner's version of the highly popular Deepsky Astronomy Software. 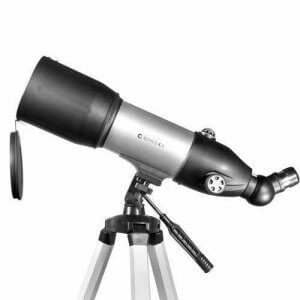 It is packed with many features that novice users as well as experienced users will appreciate and includes a searchable database of over 10,000+ objects including, nebulae, star clusters, double stars, variable stars, and other types. 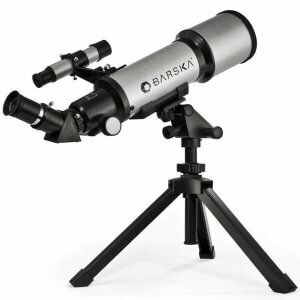 Simply load it on to your PC and begin your journey to the stars and planets!